Mohanlal said that he felt honoured to have received a Nandi award for Janatha Garage. 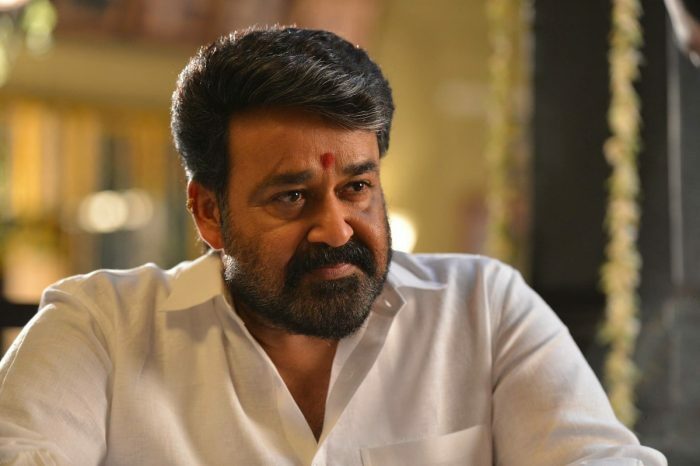 Veteran actor Mohanlal recently won a Nandi award in the ‘Best Supporting Actor’ category for his terrific performance in the 2016 release ‘Janatha Garage’ and added a new dimension to his career. Now, the star has issued a statement on his latest achievement. 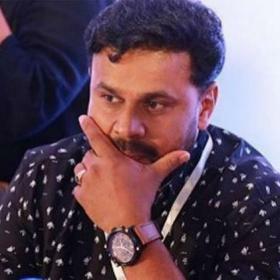 ‘Lalettan’—as fans love to call him—said that he is grateful to the Andhra Pradesh government for giving him his first Nandi award. He went on to thank the entire team of ‘Janatha Garage’ for supporting him throughout the journey. “I’m grateful to people & d Govt of AP for honouring me with d prestigious Nandi Award for best supporting Actor. I hereby share dis appreciation and accolade with Director Koratala Siva, Mythri Movie Makers, Tirru, Jr NTR n d entire team of Janatha Garage . Thank you & God bless,” he wrote on Twitter. 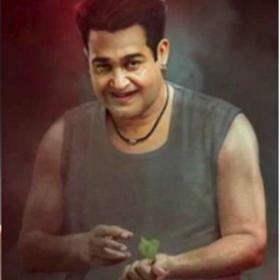 Well, we are happy for Mohanlal and hope that he continues winning hearts with his future performances. In case you did not know, ‘Janatha Garage’ was an action-drama and had Jr NTR in the lead. 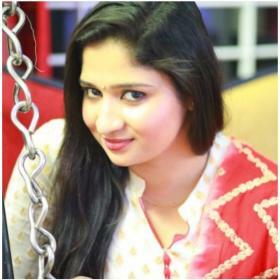 Directed by Kortala Siva, it did well at the box office and earned rave reviews along the way. On a related note, this is a busy time for Mohanlal. At present, he is shooting for ‘Odiyan’. 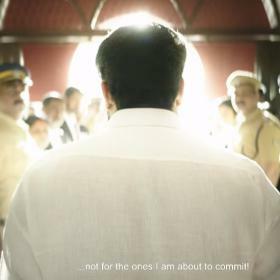 The film is a supernatural-thriller and is being directed by VA Shrikumar. 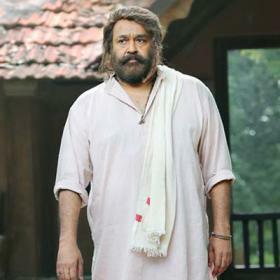 In it, the star will be seen essaying the role of a member of the Odiyan community. If all goes as planned, it will hit screens in 2018.